The UK's new car market declined by 3 per cent in November, with over 158,000 vehicles registered according to figures released by the Society of Motor Manufacturers and Traders (SMMT). But which models were the most-popular with buyers last month? 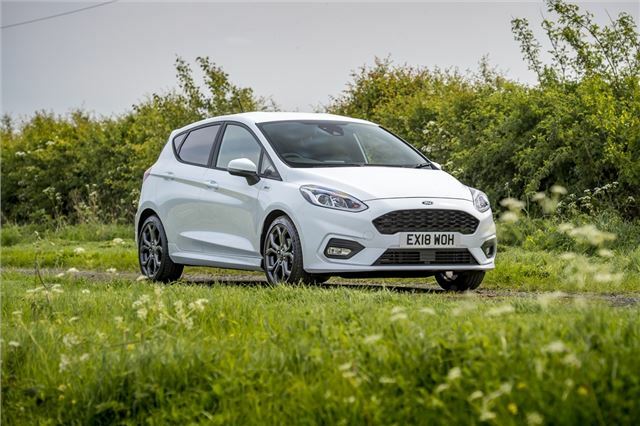 With the latest Fiesta hitting the market as one of the best hatchbacks money can buy, it's no surprise to see it holding onto the title as the UK's best-selling car. Not only does it look great and drive well, it's also comfortable and cheap to run.